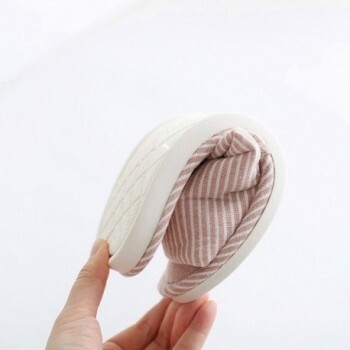 LIGHT & SAFE -About 210g ~300g,free your feet from the constraint of high heels and working shoes, have a good rest of feet when getting off work.. 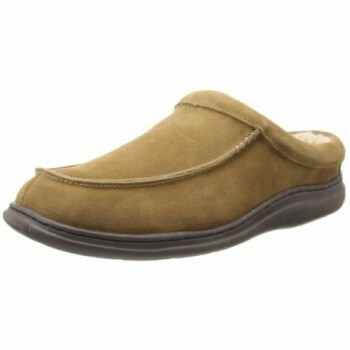 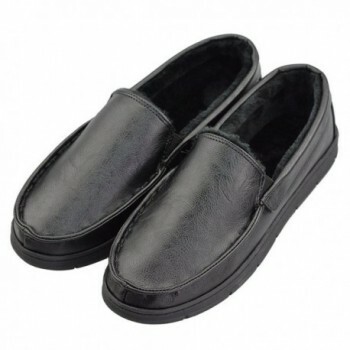 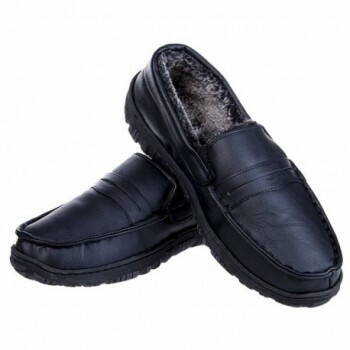 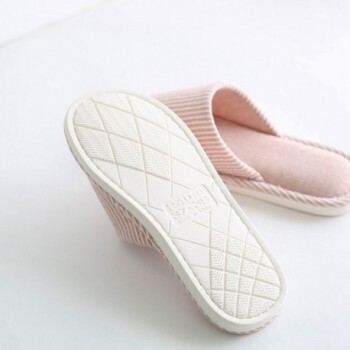 The high elastic anti-slip EVA rubber sole reduces the risk of slips and falls by providing you with traction on a variety of surfaces such as wood or tile floors, and protect your wooden and carpet floor with this light-weighted and cozy slippers. 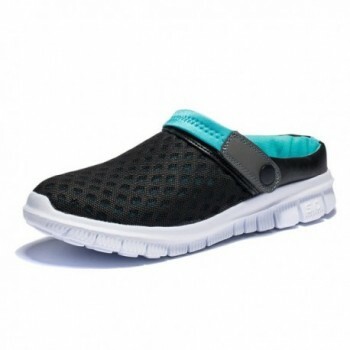 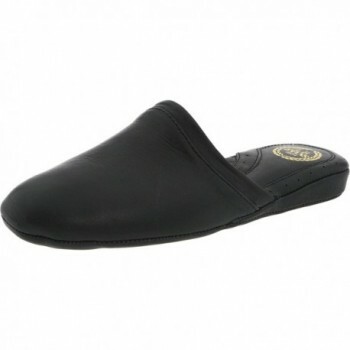 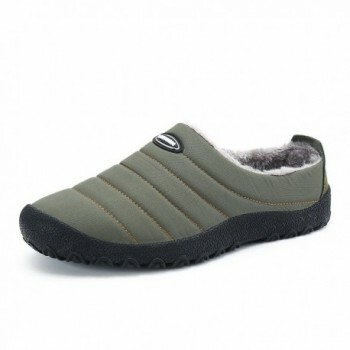 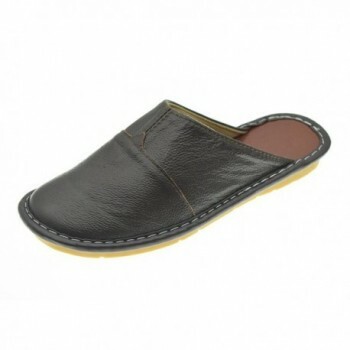 SIZE OPTIONS - Available in multiple sizes and with the open toe design, these stylish slippers fit most standard sizes. 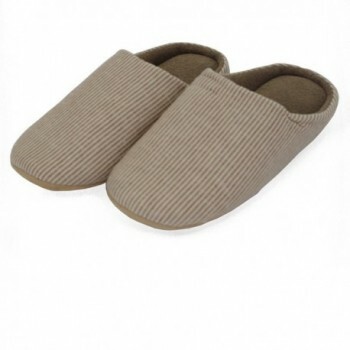 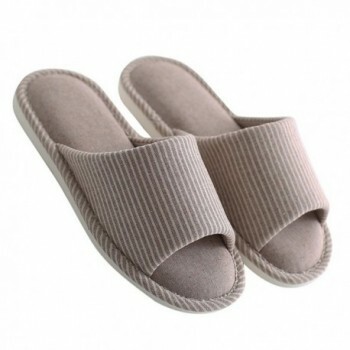 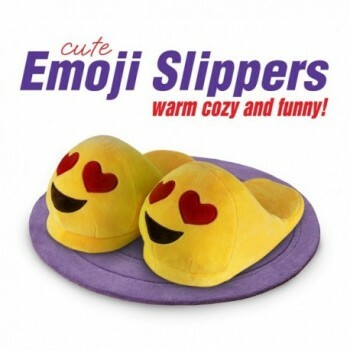 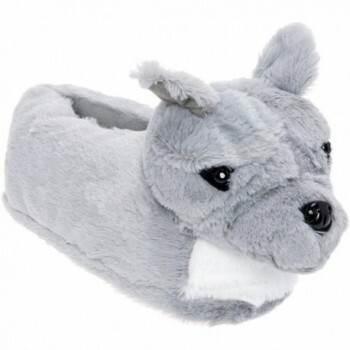 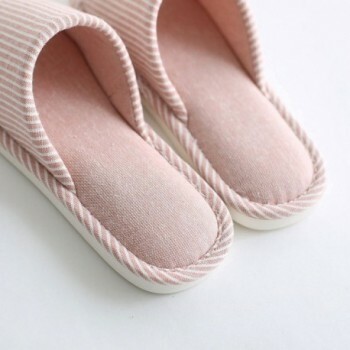 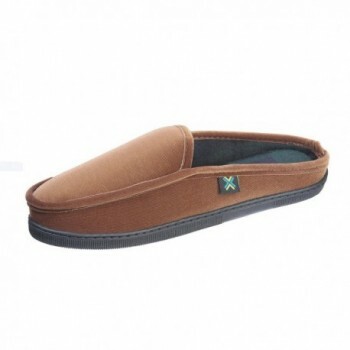 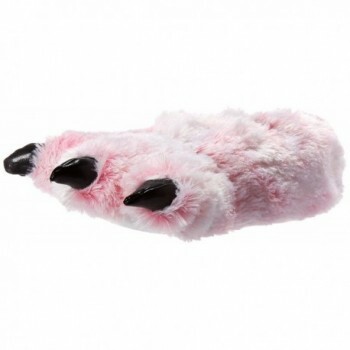 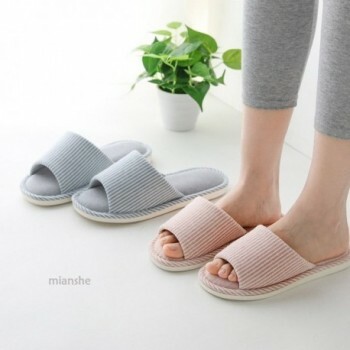 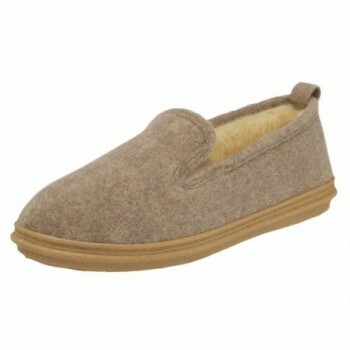 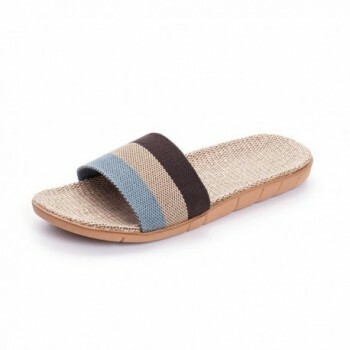 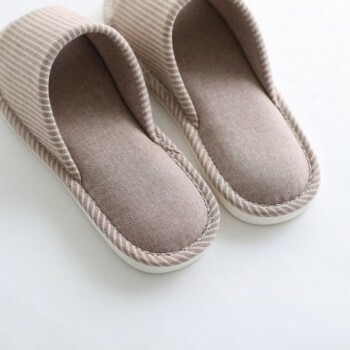 GREAT HOUSE SLIPPER CHOICE - Soft cotton fabric on the upper part of the slipper and lining, these slippers look natural and comfortable and are easy to slip into. 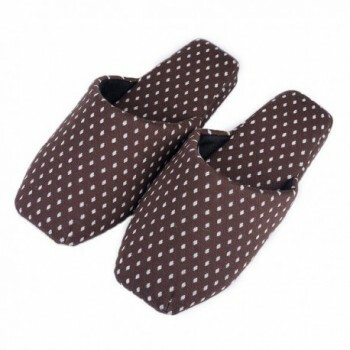 The unisex style design let it be a great gift choice for all your families and friends. 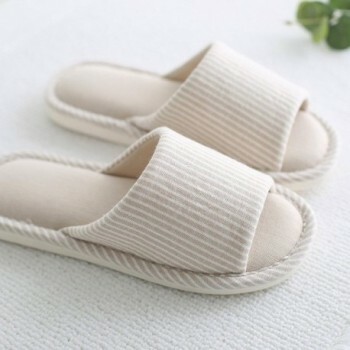 Fit for bathroom, bedroom, living room, office, holiday, leisure, etc; Hand or machine washable.